Psyllium is a native plant in Europe, and some part of Africa etc. The Psyllium seed husk contains glycosides and mucilages, and is a great source of water soluble fibre. Such fibre is not digested or absorbed by the small intestine. So they can work in the bowels like a sponge, absorbing excess water, and cleansing the waste and toxins. 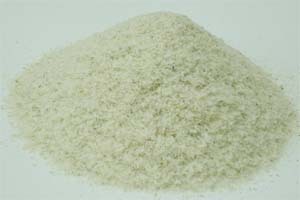 Psyllium Fibre is beneficial for both constipation and diarrhoea. In addition, diet containing such fibre is considered beneficial for reducing blood cholesterol levels.